Here you have it readers, your votes have spoken, and this month was quite the surprise. 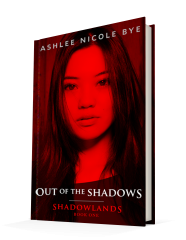 This month’s winner is Out of the Shadows, the debut novel by Ashlee Nicole Bye, beating out bestseller authors. Congratulations Out of the Shadows! 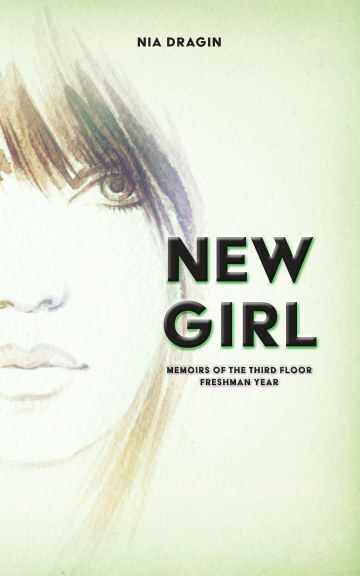 Check out what it’s all about right here and stay tuned for a review right here on Cyn’s Workshop. Amidst this tension, eighteen-year-old Sachi Manning is struggling to cope with the grief and guilt that has plagued her ever since her best friend was murdered six months earlier—that is, until she spots him seemingly alive and well and being held at scythe point by a hooded figure who looks more like a GQ model than the Grim Reaper.